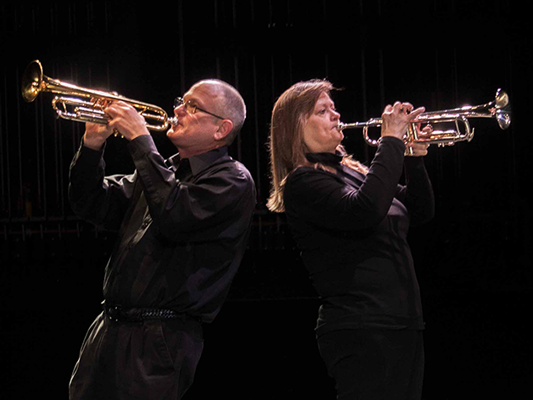 LR Winds | Bernstein Birthday Bash! 11 Oct Bernstein Birthday Bash! 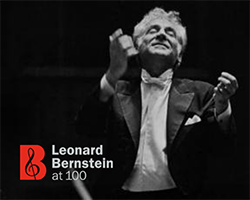 We open our 25th Anniversary Season with a celebration of American composer Leonard Bernstein’s 100th birthday by featuring selections from his iconic works.